A participant at Boston University during the memory boost test. Anyone above a certain age who has drawn a blank on the name of a favourite uncle, a friend’s phone number or the location of a house key understands how fragile memory is. Its speed and accuracy begin to slip in one’s 20s and keep slipping. This is particularly true for working memory, the mental sketch pad that holds numbers, names and other facts temporarily in mind, allowing decisions to be made throughout the day. On Monday, scientists reported that brief sessions of specialised brain stimulation could reverse this steady decline in working memory, at least temporarily. The stimulation targeted key regions in the brain and synchronized neural circuits in those areas, effectively tuning them to one another, as an orchestra conductor might tune the wind section to the strings. The findings, reported in ‘Nature Neuroscience’, provide the strongest support yet for a method called transcranial alternating current stimulation, or Transcranial Alternating Current Stimulation (tACS), as a potential therapy for memory deficits, whether from age-related decline, brain injury or, perhaps, creeping dementia. 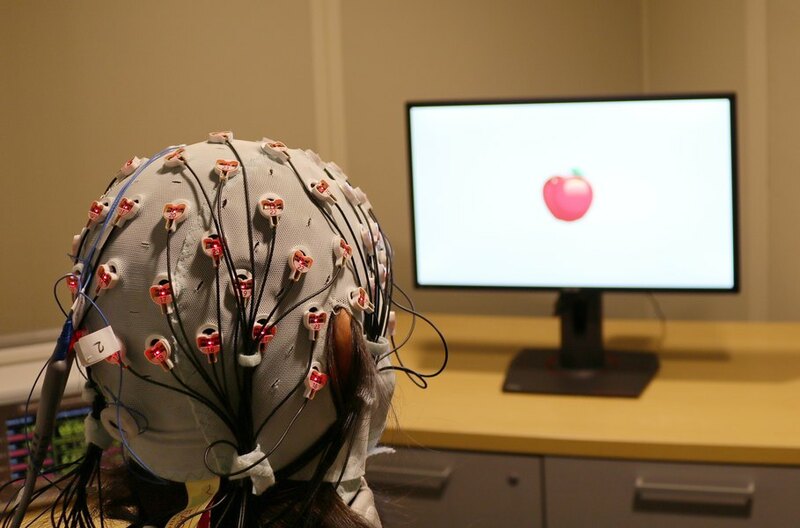 In the new study, Robert MG Reinhart and John A Nguyen, neuroscientists at Boston University, invited two groups of subjects, young adults and people in their 60s and 70s, to the lab for baseline measures of their neural firing rhythms. The scientists tailored the tACS programme to optimize rhythmic “coupling” between frontal and temporal cortex areas in each individual’s brain. These brain regions specifically support working memory. The participants tested their own working memories completing 10 sessions on a computer-based programme. They performed under several conditions, including without stimulation; with “sham” stimulation, as a placebo control; and with the targeted tACS. Young people reliably outperformed their elders in the no-stimulation and sham conditions. But with the aid of the tACS, the older participants did just as well as their younger counterparts.